Surrounded by countryside, this little Adults Only Cas Cabo Agroturismo Nou is situated in Sant Llorenç des Cardassar, the East of Majorca. It features a private pool and offers 8 spacious rooms with air conditioning, TV, safety deposit box, and a private bathroom with a bath or a shower. Some rooms even features a terrace. Enjoy the fantastic surroundings and discover the beauty of the island by bike, walking or snorkeling. 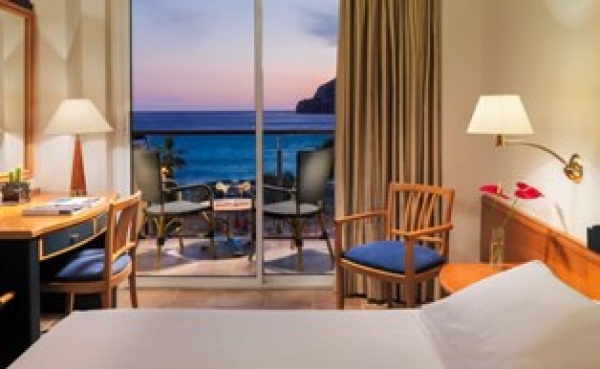 The Cala Bona with beautiful beaches is only a 15-minute drive from the property distance. El Adults Only Luabay Costa Palma se encuentra en la playa de Cala Major, ofreciendo unas instalaciones excelentes para unas vacaciones sin niños. Todas las habitaciones presentan una decoración moderna y disponen de aire acondicionado, TV de pantalla plana y minibar, con vistas al jardín o a la piscina. Disfruta de la piscina al aire libre, el restaurante bufé con cocina mediterránea y cocina a la vista y durante la tarde abre el bar piscina del hotel. 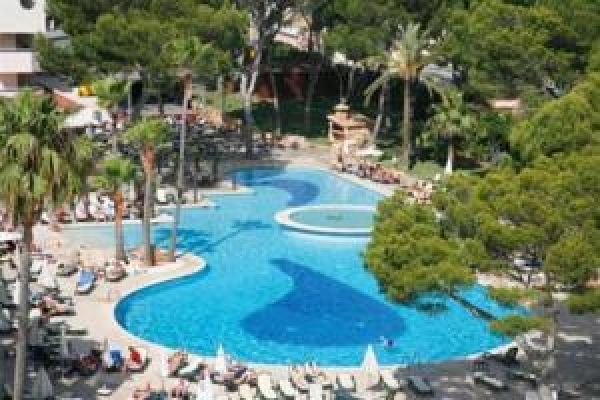 The H10 Blue Mar - Adults Only Hotel is set directly at the sandy beach of Camp de Mar. The hotel which does not accept children has an outdoor swimming pool with sea views, and all rooms overlook the sea. There is free Wi-Fi in public areas. The hotel offers a small spa centre, with a sauna, a hot tub a gym and a massage service. All rooms of the H10 Blue Mar - Adults Only Hotel have a private balcony with sea views and include a large en suite bathroom with shower and bath. 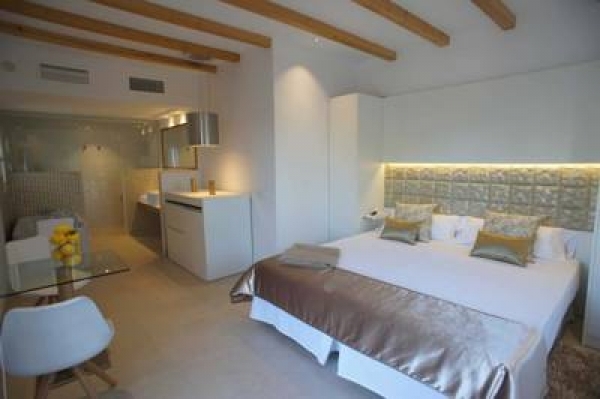 The 18-hole Andratx Golf Course is a 5-minute walk from the hotel distanced. 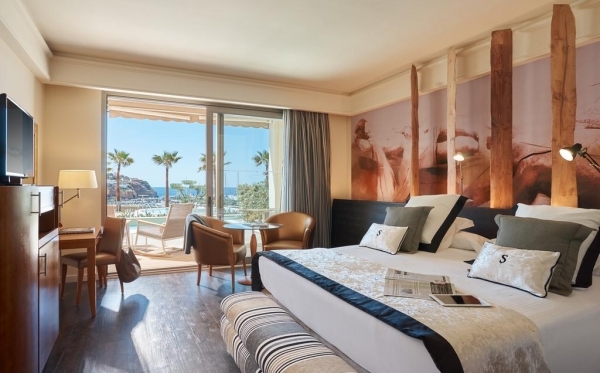 This stylish, adults-only hotel is situated on the seafront with stunning views over Palma Bay and direct access to Illetas Beach. 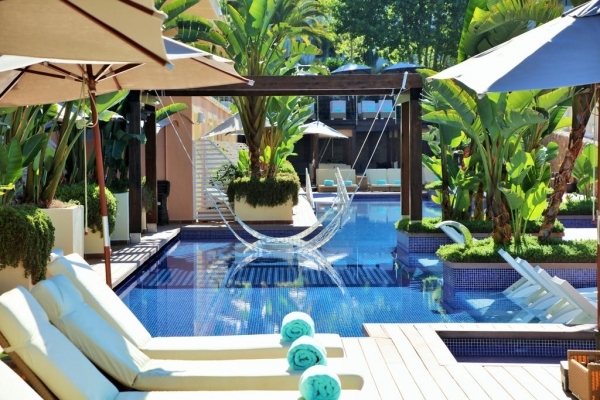 Barceló Albatros offers a SPA with heated swimming pool, fitness centre and a Turkish bath, an outdoor pool and hot tub and a range of massage treatments. The modern rooms at Illetas Albatros feature a chic design and provide flat-screen TV, free Wi-Fi, satellite TV and air conditioning. 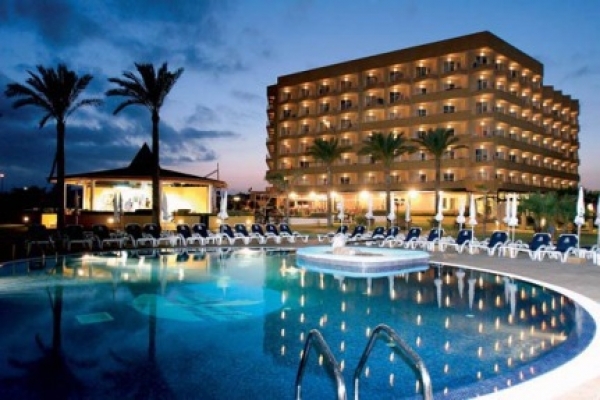 The Barceló Albatros offers à la carte and buffet restaurants, specialising in tapas and Mediterranean rice dishes. There are two lounge bars, one of which serves cocktails on the roof terrace.